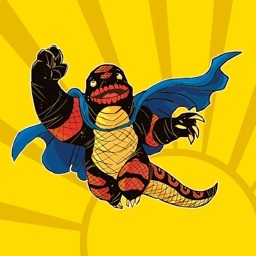 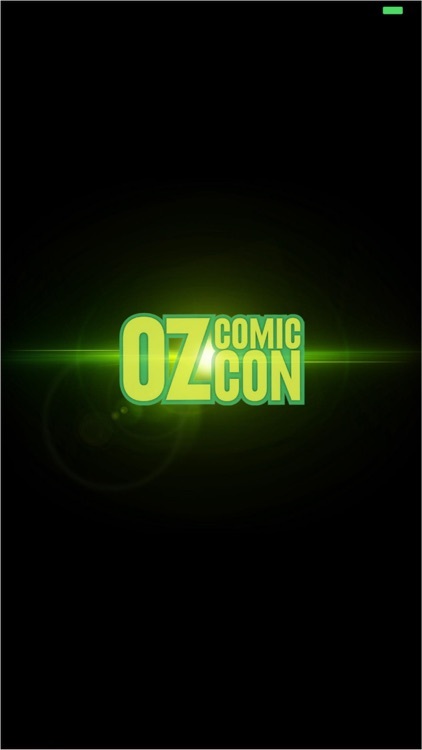 The Oz Comic-Con mobile app is your digital guide to everything Oz Comic-Con! 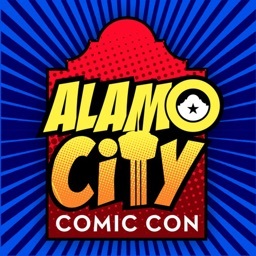 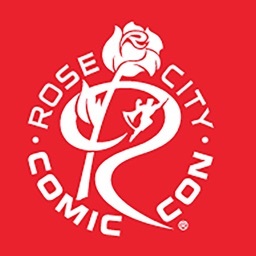 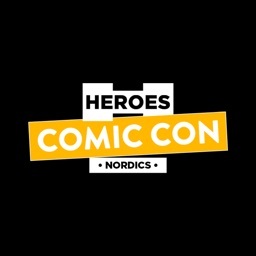 Search the latest news, guest announcements, exhibitor information, panels, autographing and photograph opportunities and more. 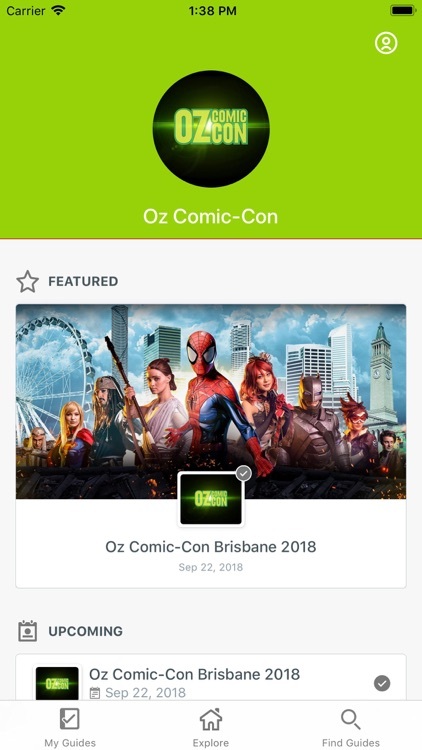 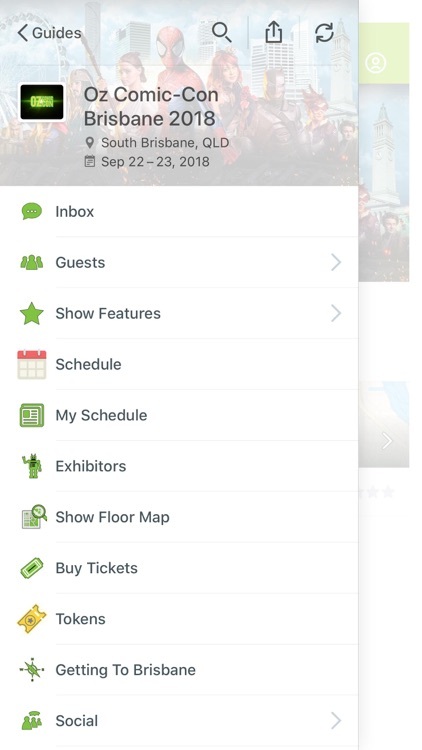 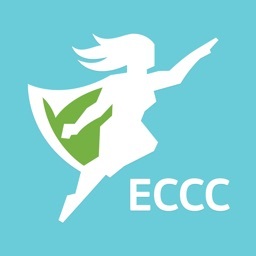 The official Oz Comic-Con mobile app houses apps for all Oz Comic-Con events in Melbourne, Brisbane and Sydney. Oz Comic-Con is the ultimate fan event featuring multi-genre content from across the realms of pop culture. 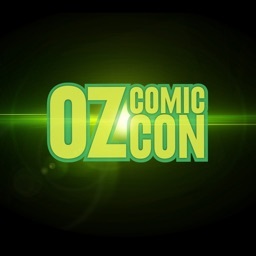 Fans come to Oz Comic-Con to share their love of pop culture, get up close and personal with celebrities, get an autograph or photograph with their favourite film/TV star, meet new artists, play games, watch exclusive screenings, meet like-minded friends and celebrate the best of pop culture in Australia!